As a world leader in Information Technology (IT) and networking, Cisco Systems has one of the largest field operations expanding across the globe. 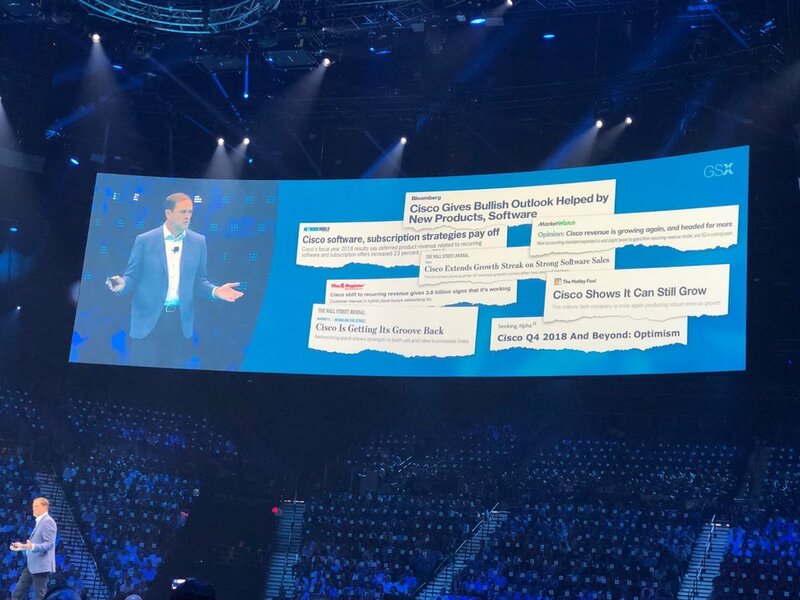 Every year, all of Cisco’s sales talent converges together at one of the biggest events in the industry, known as, the Cisco Global Sales Experience or GSX. 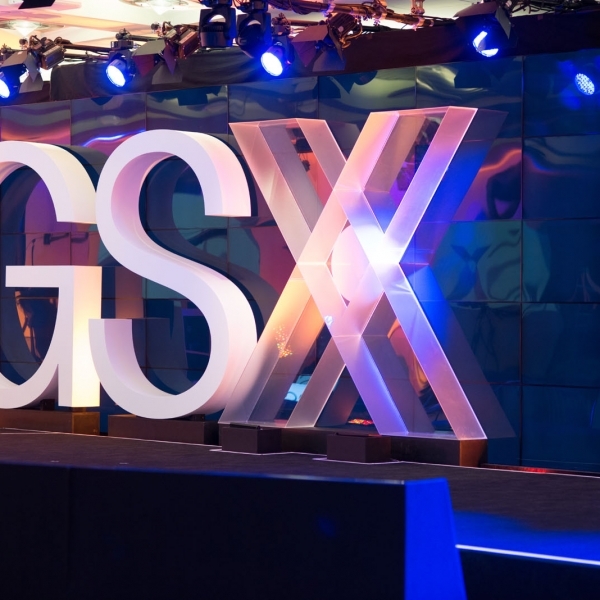 GSX is a three day live conference includes approximately 20,000 of its sales team members from all over the world. 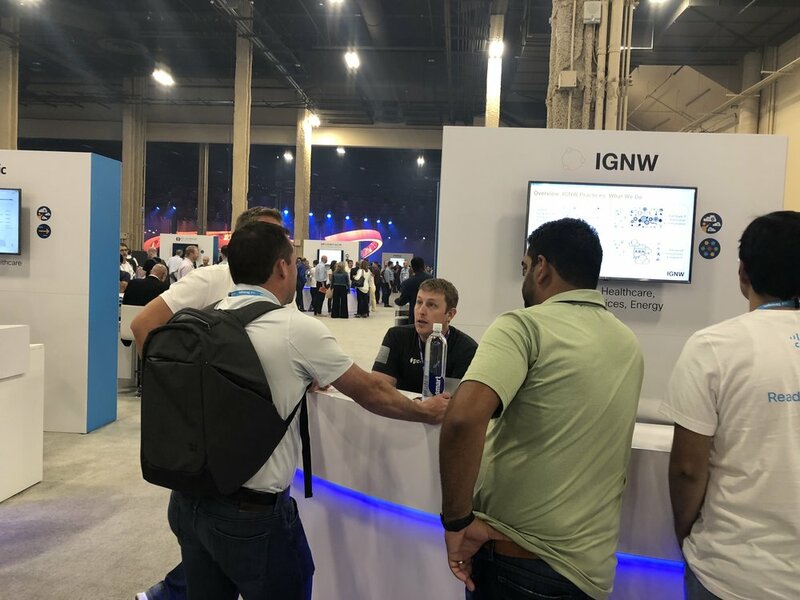 IGNW, one of Cisco's leading Digital Solutions Integrator(DSI) Partners, is excited to be invited to present and demonstrate some awesome Digital Transformation Enablement Solutions in the GSX Hub Zone. The Hub zone provides a collaborative section of the conference meant to allow Cisco Solution Partners to collaborate directly with Cisco’s sales organization about how we can deliver game changing solutions to customers. IGNW will be showcasing 6 of our Digital Transformation Workshops at GSX. 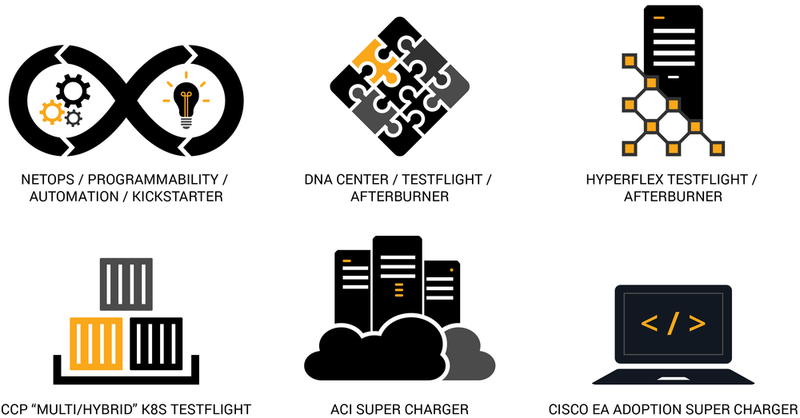 These are designed to get the digital juices flowing and position Cisco products and services as Digital Transformation enablers. The Hub is the only area at GSX where the entire ecosystem can converge. In the Hub, Cisco creates an idea sharing and collaborative environment meant to improve solution value offered to its customers. In this environment, IGNW will share best practices, new technologies, innovative new routes to market, customer success stories and more. 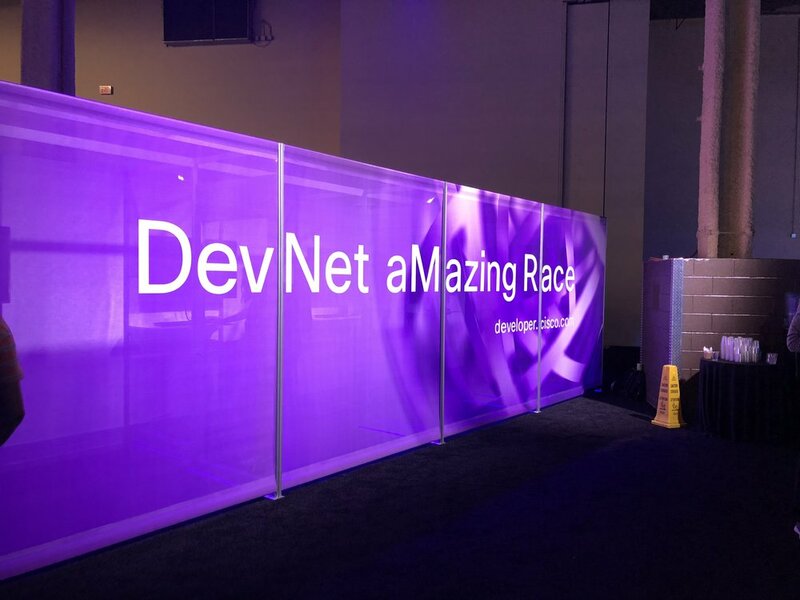 If you are at Cisco GSX- We would LOVE TO SAY HELLO!! Cisco Teams: We exist to help you and your partners win! IGNW is the #1 Cisco DSI Partner focused on Full stack Automation, Programmability, DevOps, Multi-cloud, Hyperscale and Hybrid IT. We know digital and we know Cisco. 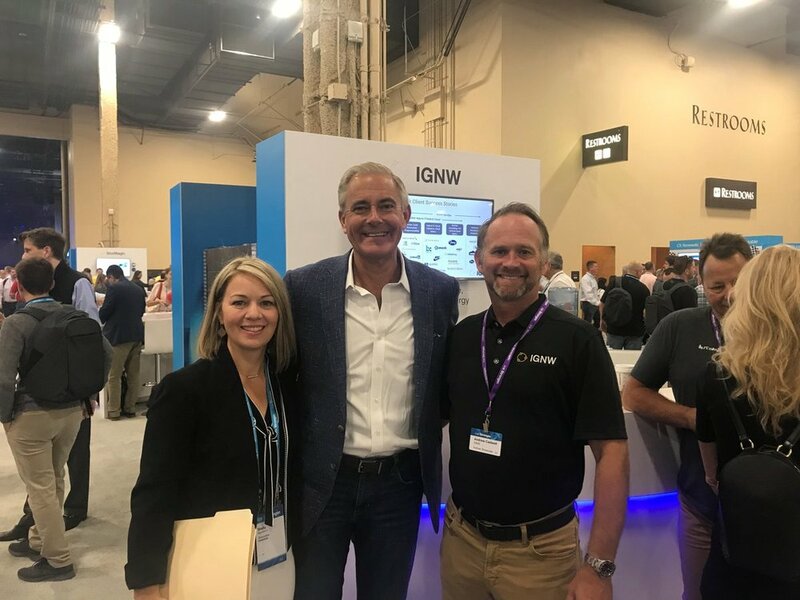 IGNW works with Cisco and VARs to make digital strategies a reality for clients, and to help sell more Cisco while doing it! Cisco Is Just Getting Started! $6M+ Net Bookings as a result of automation workshops focusing on consuming Cisco APIs in 5 Cisco product categories. Thank you for showing us the love at GSX 2018. Newer PostEverything You Need to Know about DevOps Days PDX 2018!